20 Things To NOT Do To Your Hair In Your 20s! There’s no girl out there who doesn’t love her gorgeous locks! Hair is a girl’s crowning glory and it’s important that you keep it healthy and happy. You should avoid doing some things in order to get a shiny mane, ladies. Here are a few things you should not do to your hair in your 20s. So, ladies, make sure you avoid these mistakes and say hello to happy hair! While detangling your tresses (dry or damp), do not make the mistake of using a paddle brush as it is harsh on tangled hair. Use a wide-tooth comb as it doesn’t break your fragile strands and the rounded teeth won’t hurt your scalp. Check which brush suits your hair type. Don’t let the bottle design and logo make you choose your shampoo. You should select a shampoo based on your scalp and hair type. You can refer to this article before you decide to go and buy a shampoo. 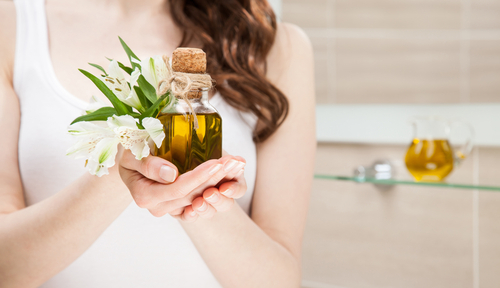 You should always heat the oil first as warm oil can penetrate the hair follicles easily. It will also make your hair super shiny and soft. Massage the oil into your scalp and leave it overnight for gorgeous locks the next day. Wet hair is quite fragile and can break easily. Do not detangle your hair while it’s still wet as that can break your hair from the follicles, that can lead to thin hair in the future. Let your hair air dry and then comb it. Yes, we know you love that top knot, especially in this heat and humidity. But, make sure that you always tie your hair gently and not too tightly, otherwise it can lead to excess breakage. 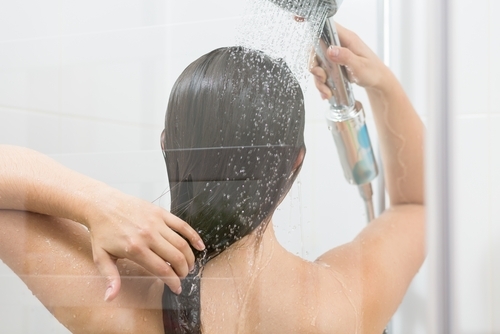 Yes, ladies, there’s actually a right way of washing your hair. We know you love to lather up your tresses with lots of shampoo and we bet it feels nice. But, as any other product, your shampoo contains chemicals, too - a small amount of product is more than enough! Heat can damage your strands and make them quite fragile. Using styling products regularly can lead to hair loss later on, due to excessive breakage. So, give blow drying your hair a break, today! Many girls with an oily scalp tend to shy away from conditioning their hair. You need to find the right conditioner according to your hair type. Conditioning will help protect your hair from damage and prevent breakage. Your hair has natural oils and if you keep washing it on a regular basis, you’ll deprive it of the nutrients. If you have oily hair, then washing it 3-4 times a week is fine, but you should avoid that if your hair is thin in texture. Your early years decide what and how your skin and hair will look like later in life. It’s essential that you eat healthy food in your 20s in order to have strong and shiny hair your entire life. You need superfoods like fish and lots of green veggies that are rich in antioxidants - include these in your diet, now. 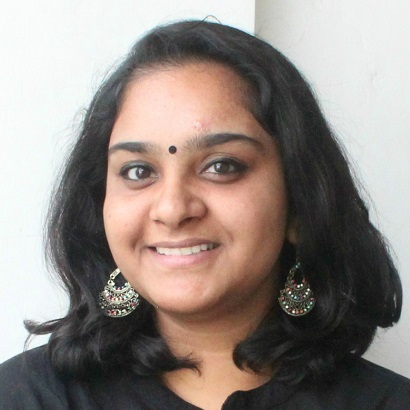 Unwashed hair is prone to greasiness and dandruff which gives you a shabby look. Always wash your hair at least twice a week so that it looks neat and remains dandruff-free. Yes, ladies, there’s a correct way of brushing your hair. Do not brush your hair from the roots to the tips as it can cause extra damage while putting pressure on the follicles. Always detangle your hair ends first. Damp strands are fragile and more prone to breakage. Wrapping it in a towel will lead to excess hair breakage. It’s better that you wrap your hair in a cotton t-shirt as it is soft and will help you get natural waves. 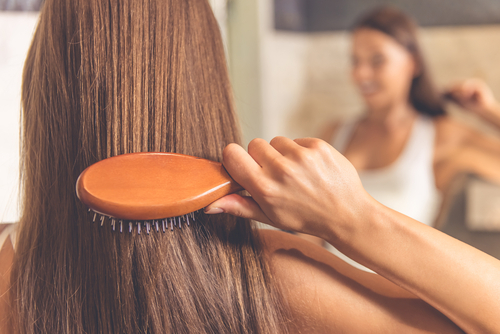 Hot water strips off the natural oils of your hair, and that’s not good, ladies! It also reduces the natural lustre of your mane. So, make it a point to use lukewarm water to wash your hair. 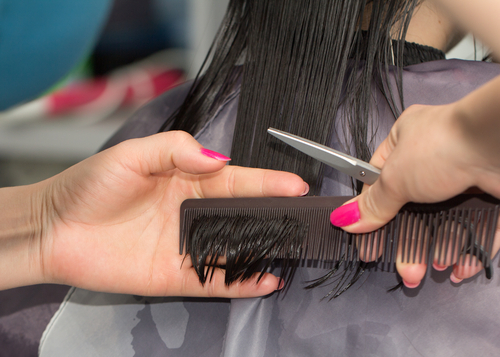 Not going for regular hair trims can lead to split ends and thin strands. This makes your hair more fragile and prone to breakage. Make sure to go for hair trims every 2-3 months for healthy hair. Just like your skin, the sun rays can damage your hair, too. Staying too long in the sun can dehydrate your hair and that’s why it’s important for you to use a heat protectant spray for healthy and happy tresses. Colouring your hair regularly or treating it with chemicals can permanently damage your gorgeous tresses. Let your hair repair itself before you even consider going for another treatment as your mane goes through a lot of stress. Girls, please do not use a blow dryer or a straightener while your hair is still dripping wet. 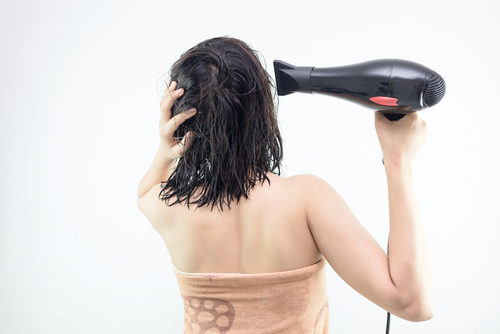 You will need to blow dry for a long time before your hair is dry and it’s not good for your strands, either. Make sure your strands are damp before you use any styling tool. Conditioners are used to keep your strands nourished and you don’t need a lot of it. Like any other hair product, conditioners also contain a lot of chemicals and once your hair gets used to the product, it will look dull and dry without it. Hence, always use a small amount of the product. Like your skin, your hair too deserves some pampering. Give your hair a break from various chemical treatments, and instead, apply some hair masks at home. These hair masks will make your tresses super glossy and healthy.